Is there a cure for Candida? 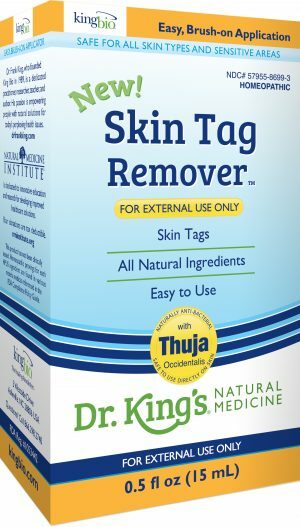 View cart “Skin Tag Remover” has been added to your cart. 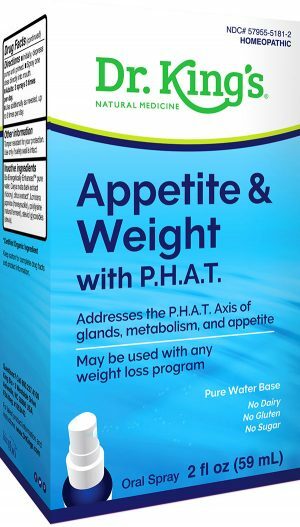 Appetite & Weight with P.H.A.T. 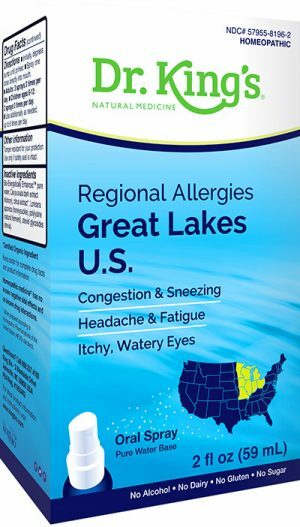 Regional Allergies: Great Lakes U.S. Regional Allergies: Rocky Mtns. 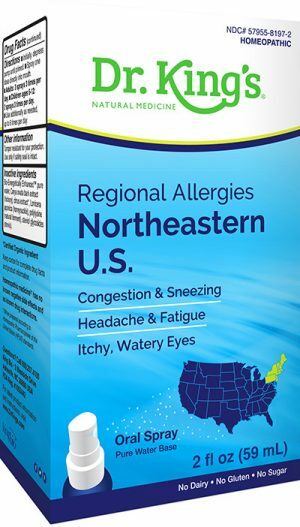 U.S.
* These products have not been clinically tested and are not reviewed by the FDA. The “Uses” for our homeopathic products are based on various homeopathic materia medicas. 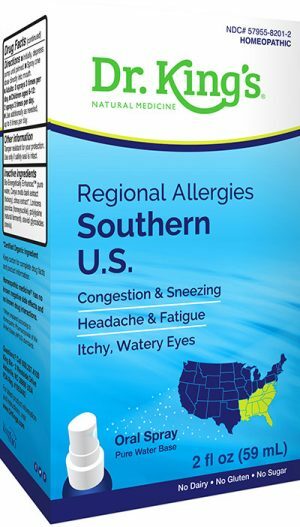 Traditional homeopathy dates back to the 1700s. 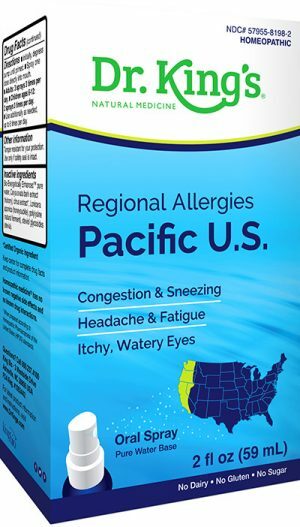 “HPUS” indicates the active ingredients are in the official Homeopathic Pharmacopeia of the United States. 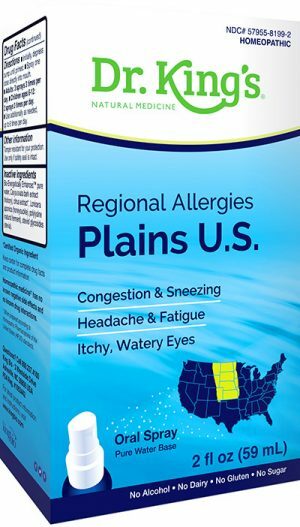 More information on homeopathic medicine and dilutions can be found at https://www.drkings.com/en/what-we-make-homeopathic-medicine/. The information on this website is presented for educational purposes only. The products and information contained herein do not constitute medical or other professional advice and are not intended to replace your doctor's recommendations, advice, diagnosis, or treatment. Please consult a doctor with any questions regarding you or your child’s health concerns.